GB page. if you want to take a look, it;s under Eindecker Build. Sorry for the foul-up! Cool Mike. Love to see some wip pics. Yeah, I too would love to see Ernie's E.II,...........AND Bish's 0/400 as well as Ernest's field gun and Eric's Nieuport and Pfalz! Nice to see this one is still breathing! ...and that's some great work up there Eric! ....and, I'll even kick in some WIP pics of my WnW D.VII I'm doing for Bish's excellent Gift GB. Anyone that wants to post here. If it generates interest... great. If I don't notice though... kick my chair when you walk by... I'll wake up. I'd pretty much decided to dedicate this year to the 1943 GB. Now if we can get some enthusiasm for a war fought by gentlemen (except for the poison gas and blockades aimed at destroying societies) I've got another Academy biplane (a 1/32 Neiuport that Des Delatorre considers a very good kit - and if he thinks so, I'll not quibble) that I might do for a change of pace. Like to do one more bipe before building a WNW Pfalz that I got for present a few months back. Actually, I wish I would have known the thread was still active here. 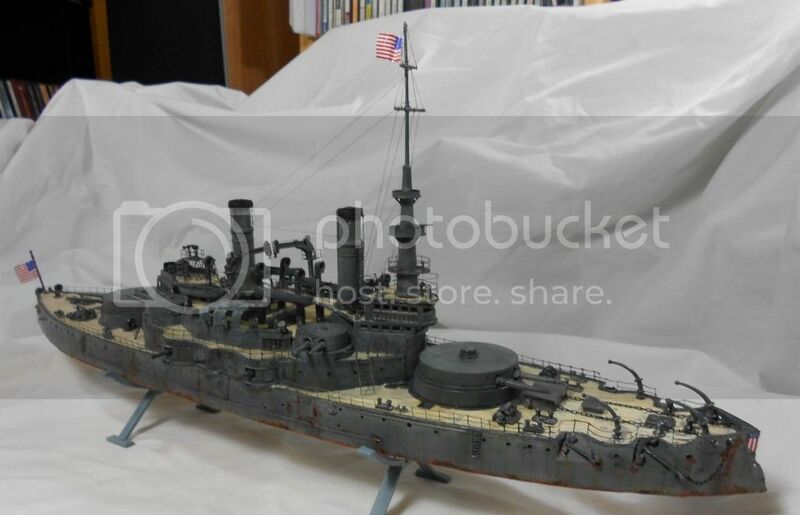 A while ago I did the biggest project in my modeleling career trying to make some respectable out the USS Oregon - a kit originally out in the 50's. I entered it in the Castles of Steel mini-build (not sure how many were finished) and that was appropriate as Oregon won her spurs in the Spanish American War but was in service in both world wars. Here she is an honorary entry in this GB. Bish... go for it. If you wanted to do a '64 'Vette with Eddie Rickenbacker driving i would that's cool too. Marc, are Cross overs ok. 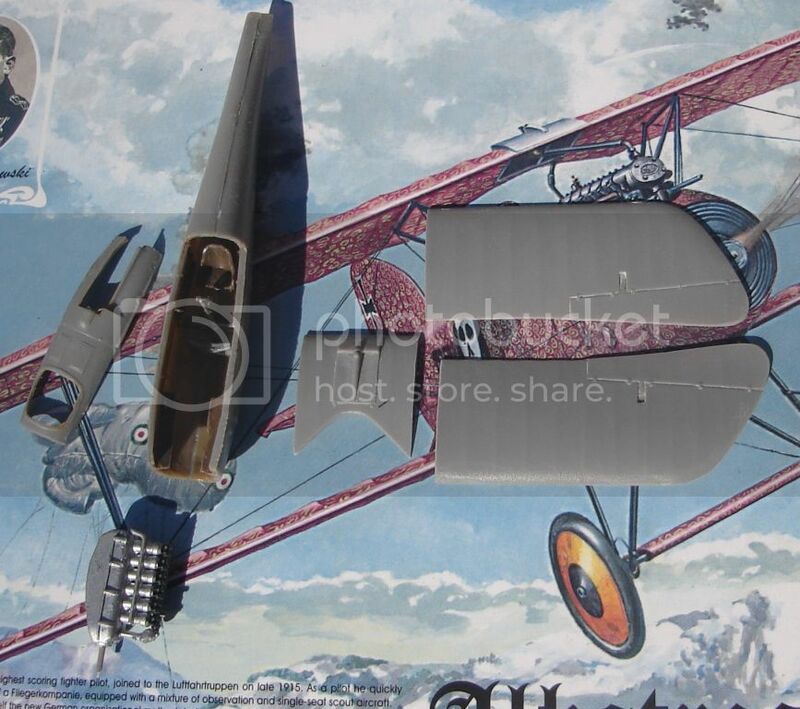 If so, i would like to throw my hate in, not often i will be building a WW1 kit. 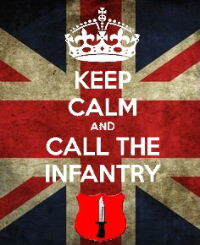 It will be the Airfix 1/72nd 0/400. It was bought by my other half for my birthday and i am building it for my Gift GB. I thought this one had just sailed off quietly into the sunset. Technically I left it open ended so to be true to my word I will have to say... Sure what the heck. You never know, it may remind some people they had signed up and it may get a second wind. Wait... we had one of those. OK a 3rd wind. Give it a shot. If it doesn't take off and generate any interest move your builds to the appropirtate forum. Hey Marc, is the GB still rolling along? I know I still haven't finished the Glencoe Pfalz III, but I picked up a cool French Schneider 1897 75mm Field Gun that looks like a quick, neat little build! Hi Marc, I'd like to join the group with my attempt at a 1/48 Eduard Fokker E.II. The Titanic wreckage is a fun build. The best advice I can give is get a cheap glue bomb or find a hull online and then get about 10lbs of sheet styrene and strip. I built one in 2004 from the 1/570 kit, I have it posted up on my site, about 85% of it is Plastruct lol. But I don't do 1/400 when modelling ships, not that I've ever build one but I have one 1/350 IJN Yamato in my stash and I try to use the scale to prevent my stash getting out of hand, it's bad enough as it is allready. I don't do any other scale other than 1/48 and 1/32 when doing aircraft, and haven't really bought any 1/32's since last summer. I just like that hospital ship sheme, and it's one of those areas that aren't that well covered, so I'm interested! Another interesting and oft overlooked WWI subject is the Titanic's older sister Olympic which was also requisitioned by the British government as a troop transport. HMT Olympic had a pretty striking grey and black dazzle scheme and anti aircraft ordinance added those being the only two major changes from her civilian look. The Revell 1/400 will work equally well with patience and some photoetch. 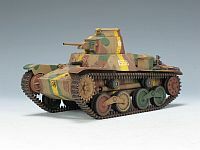 With some digging there are a few 1/350 and 1/400 brass conversion sets to make the job easier. There are a few sites that show the differences in deck plans (mostly the stern and the new 3rd class lounge and "sun deck" areas were different as was the window arrangement and the boat deck). Titanicmodel.com has several experts that can answer your questions and point you toward good reference. Don't worry, I'm not a fan of the Red Baron really, I just wanted something small with a simple paint job to get me back into the game. Nice story on that Ship you posted there, I might consider to build one if I would find a titanic model in 1/350. I know that minicraft has one, but in EU you can't order those.